Sturdee Residence is Singapore's latest 99-year leasehold residential development that is set to attribute a condominium styled living by Singapore based developer Sustained Land Limited. 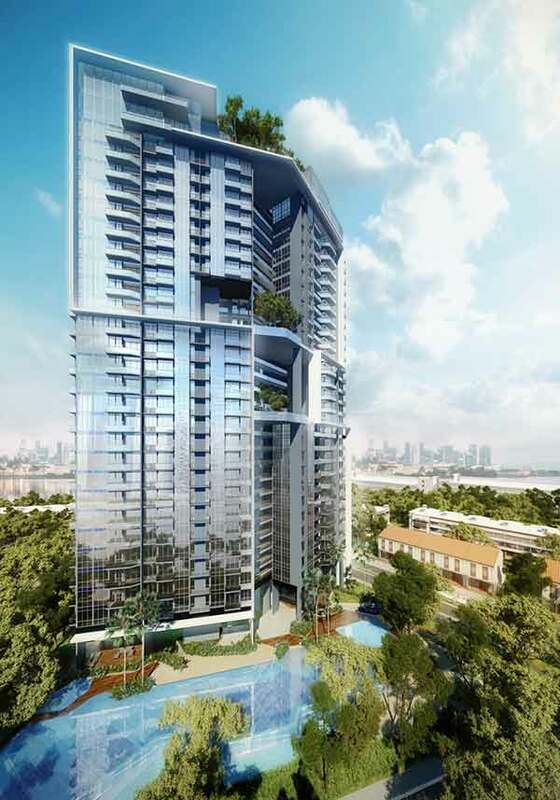 The two-tower condominium development boast 28 storey and well situated in the Central region at Sturdee Road Singapore. This newest and innovative high quality development cover a land area around 65,827 sq ft with a potential yield of around 265 units. Sturdee Residence aims to ensure full convenience of its future residents through high quality products and great amenities such as indoor gym, children's playground, swimming pool, BBQ area and many more. View www.sturdeeresidences.com for more information or speak to the marketing team for questions.